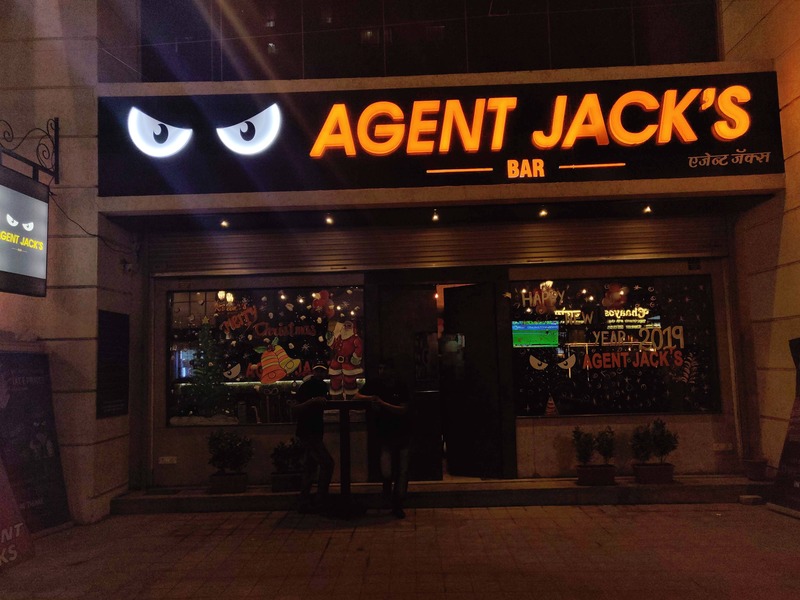 I visited Agent Jack's Bar recently and was totally amazed by the interiors and the new techniques that they used to make food ordering fun! They asked us to download their app and from that, we should order whatever food we need as the menu was directly installed in the app and for drinks they had a bid price to offer, that if we bid for the correct price than we can have the drinks. We ordered the drinks on a good bid price and the food was tasty too the quantity and the quality were great! In starters, prawns chilly garlic and prawns crispy were my favourites and in drinks 'like a virgin' was great as well! Also, for desserts, we ordered 'brownie with hot chocolate' which was amazing!